It was probably good news for many that the Xperia Z1 will remain the flagship phone for a little while longer (although there are rumours of an impressive successor making its debut at Mobile World Congress at the end of February), but while Sony used CES to unveil the Xperia Z1 Compact, it has been a little less vocal about two other models announced this morning. 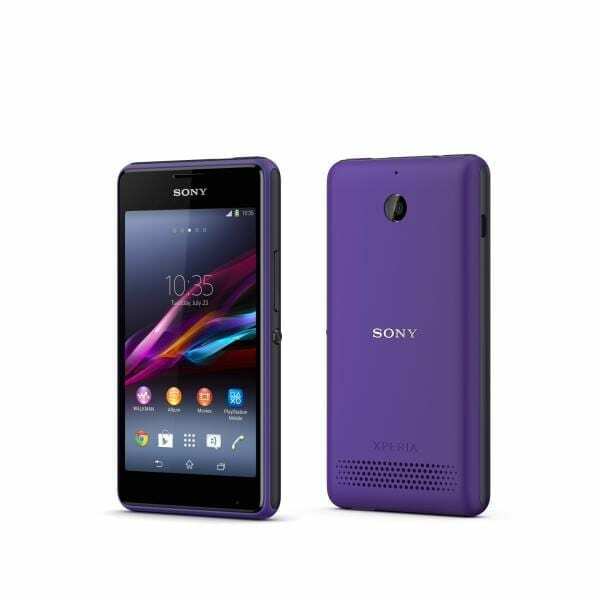 The Xperia E1 (available with a single SIM slot or two) is a mid-ranger, with a 4-inch 480×800 pixel display, dual-core processor, 512MB of RAM, plus a 3-megapixel camera. Calling it mid-range is perhaps a bit optimistic given the rather uninspiring specs, but it has one ace up its sleeve – the return of the Walkman button, and an accompanying speaker that can throw out 100dB of sound. And if the price is right, it may well prove irresistible to young, travel-by-bus, music fans. 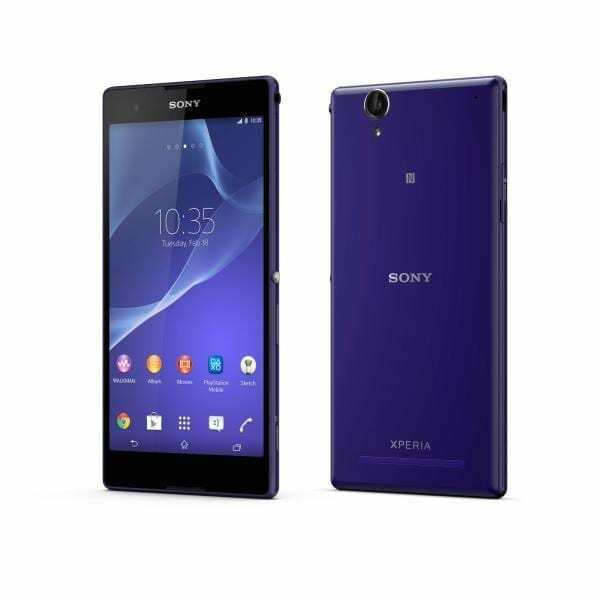 Second up is the Xperia T2 Ultra, with a 6-inch 720×1280 pixel Triluminos display, 13-megapixel camera, quad-core processor, and a 3,000mAh battery (the same as the Z1). What’s impressive about the T2 Ultra is the edge-to-edge display that narrows the bezels in a way that will have many Z1 owners jealous. It’s also just 7.6mm thick. It might have a more modest 1.4GHz processor and just 1GB of RAM compared to the Z1, but for many people this phone could still be an ideal choice – especially for enjoying movies and photo viewing. Previous Post: UK Moto G gets KitKat one day before it announces Moto X coming to Europe?